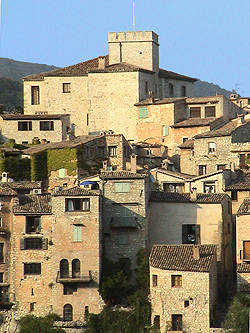 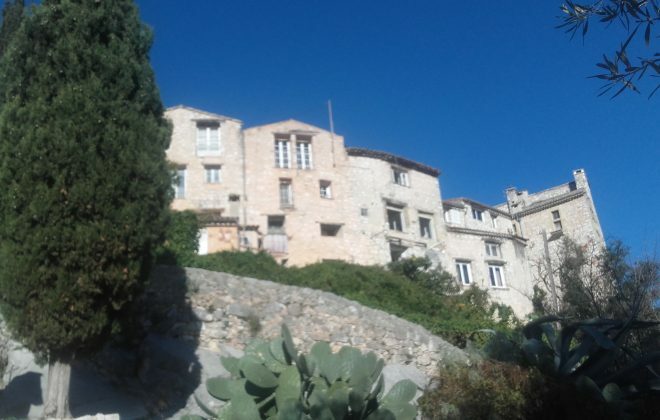 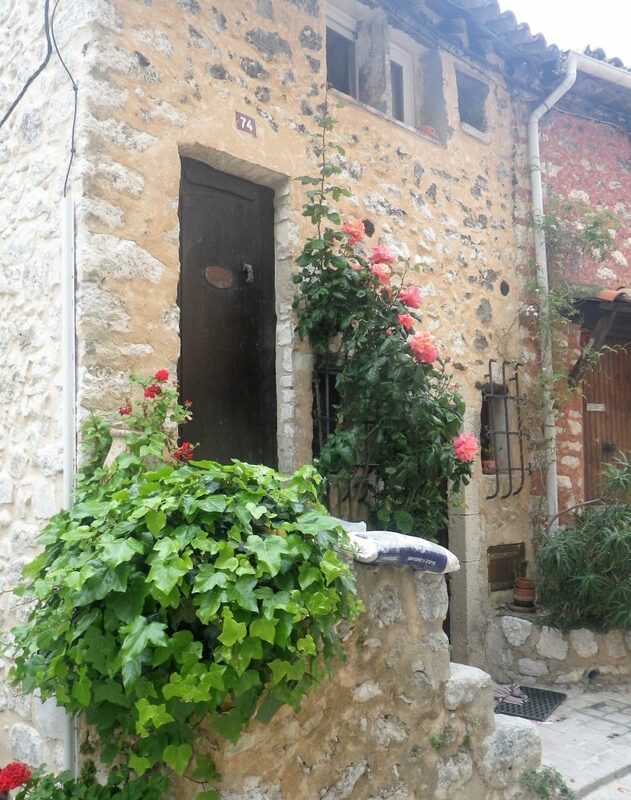 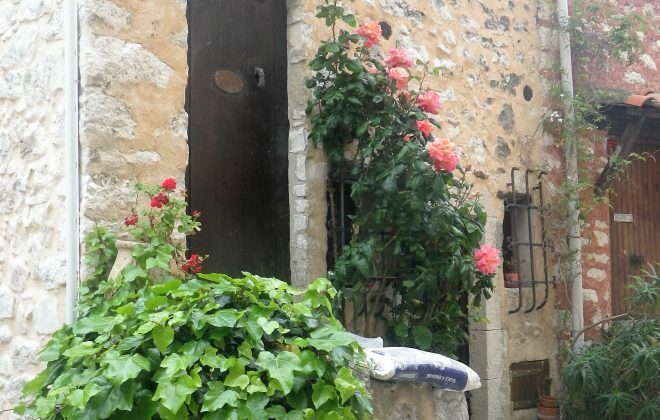 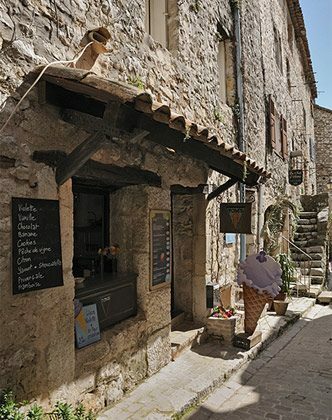 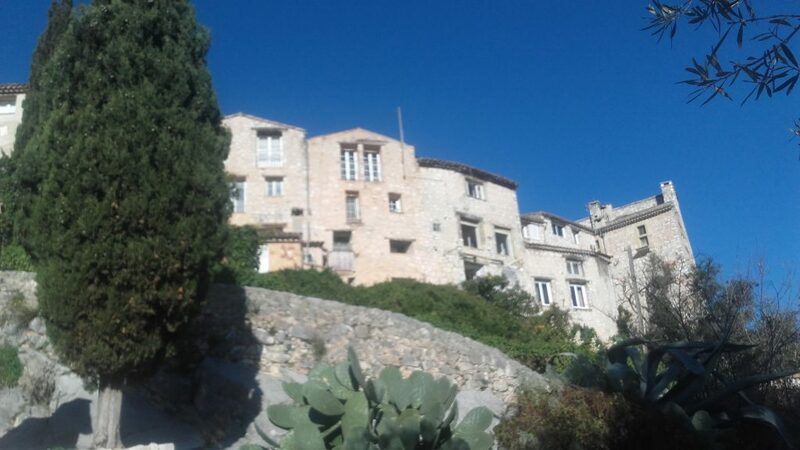 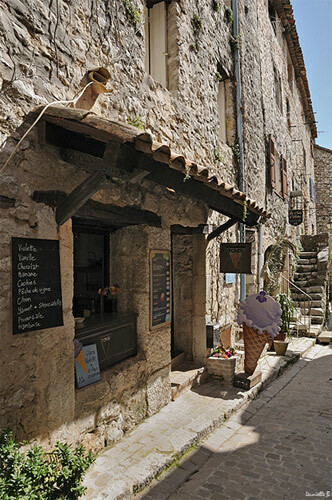 Tourrettes-sur-Loup is a fortified village in which the ramparts are formed by the outer houses. 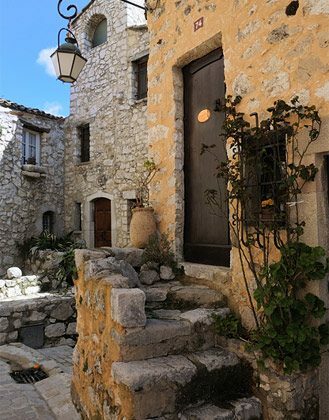 The village offers a breathtaking view over the surrounding mounts and Mediterranean Sea. 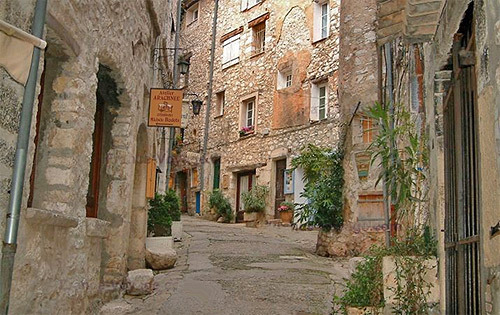 The town is filled with wonderful artisans, and strolling the cobbled streets you will find shops with beautiful pottery, sculpture and art. 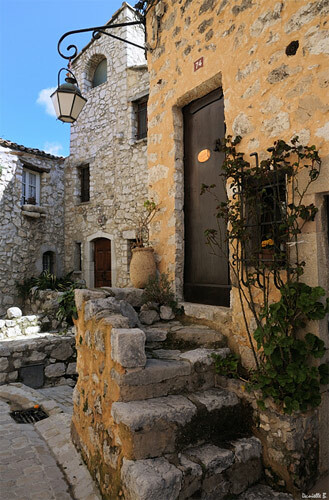 The village kept its authenticity through the centuries. 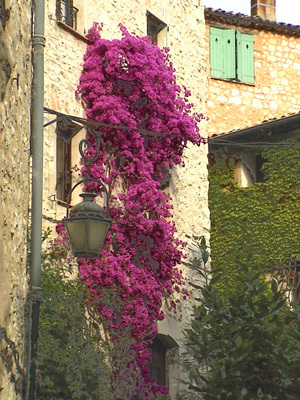 Tourrettes-sur-Loup is also known for its surrounding fields of violets, which are used in perfume and the candied sweets of the region. 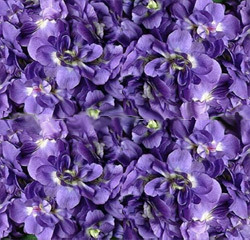 Every year, at the end of winter, Tourrettes celebrates this flower.